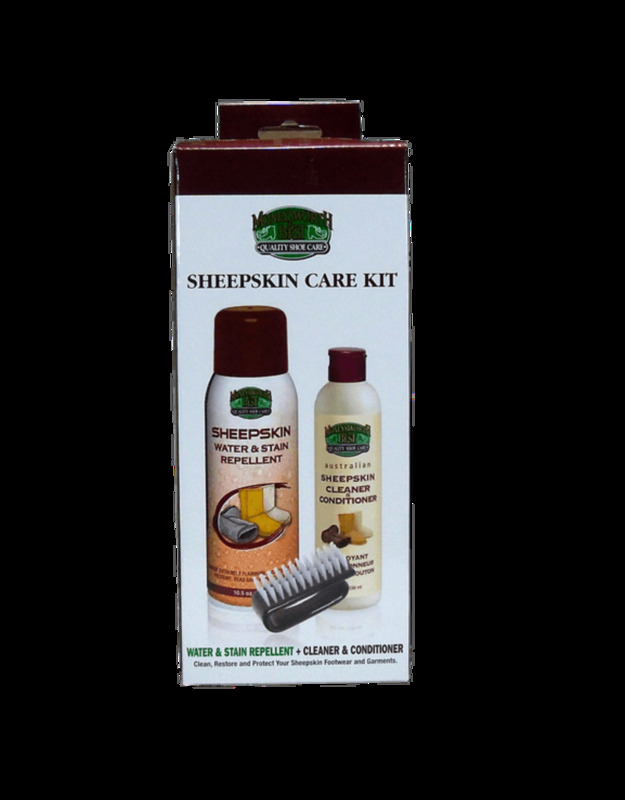 This Sheepskin Care Kit will help you clean, restore and protect your boots, coats, hats and slippers. 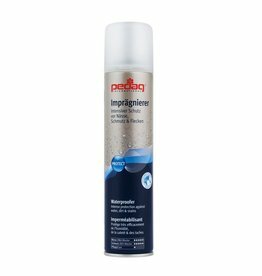 The Sheepskin Water and stain repellant will protect sheepskin against rain, snow, dirt and stains. 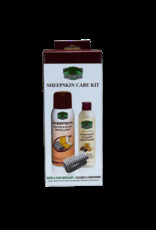 The Sheepskin Cleaner and Conditioner will remove tough stains. 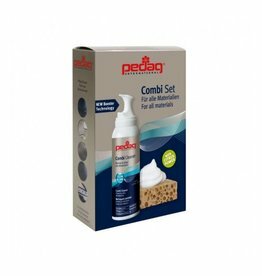 It will also provide a clean and bright look to sheepskin. 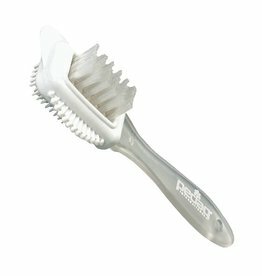 The Nylon brush will remove dirt and dust. It will also raise nap on sheepskin.